Atwood Magazine is proud to be premiering “Hammered at the Housewarming,” the propulsive new song from UT Kirin. 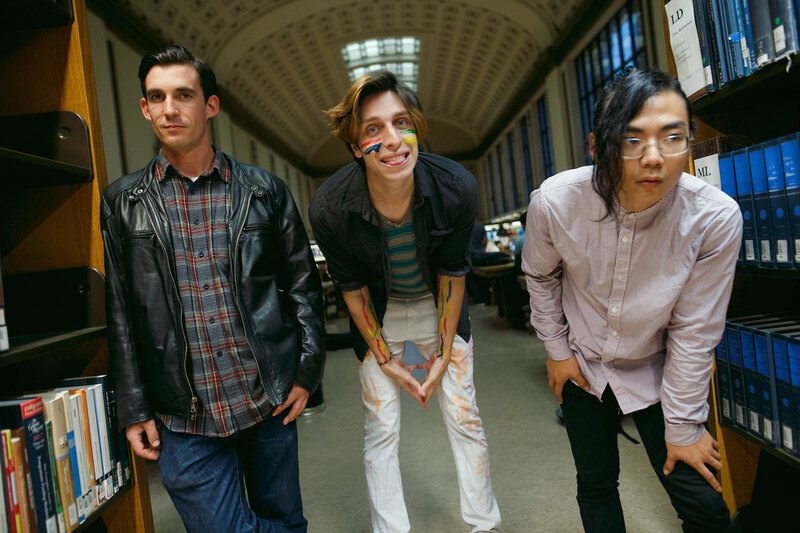 The Berkeley-based band of HR Huber-Rodriguez, David Seo, Nicholas Troughton and Kevin Coleman, UT Kirin’s sound could very well be described as the indie rock equivalent to bedroom pop — though “bedroom rock” just doesn’t have the same ring to it. This label may not last long, though, as the band’s new release finds them expanding their sound. What makes “Hammered at the Housewarming” such an interesting piece is that neither chord progression, nor its tempo ever changes. singer/songwriter HR Huber-Rodriguez sings his lungs out over a seemingy endless thought-stream as layer upon layer of instrumentation creates a heavy and intense listening experience. It may not be one of the band’s “acid-soaked anthems,” but “Hammered at the Housewarming” is certainly a dazzling shout-out-loud trip. 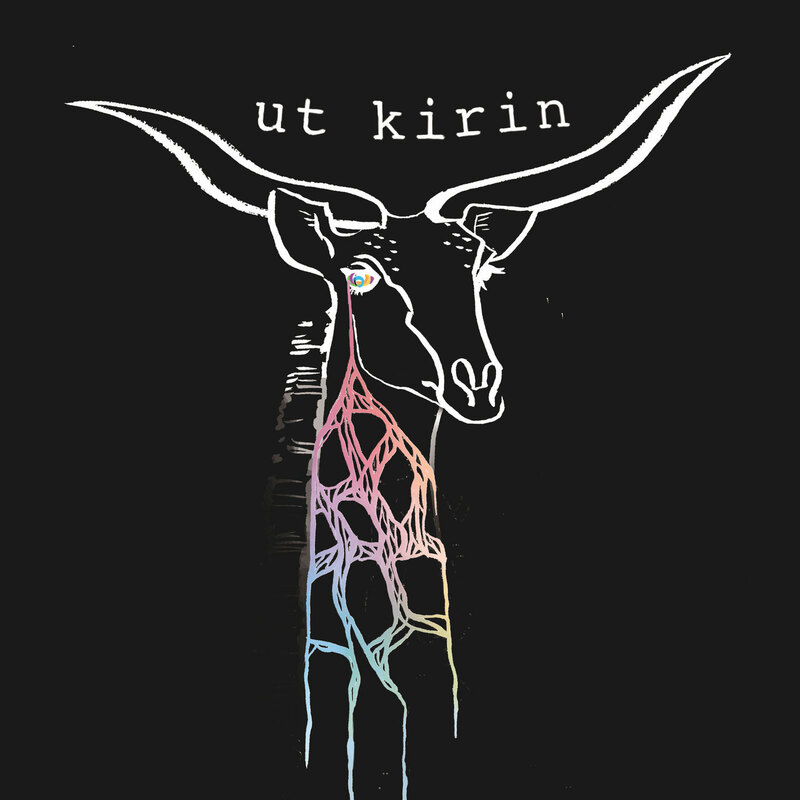 Intentionally bombastic but impressively modest about it, UT Kirin’s new single will leave you winded, dazed and confused – and better off because of it. Stream “Hammered at the Housewarming” exclusively on Atwood Magazine! UT Kirin’s new single is out on all platforms next Friday, May 4, 2018.